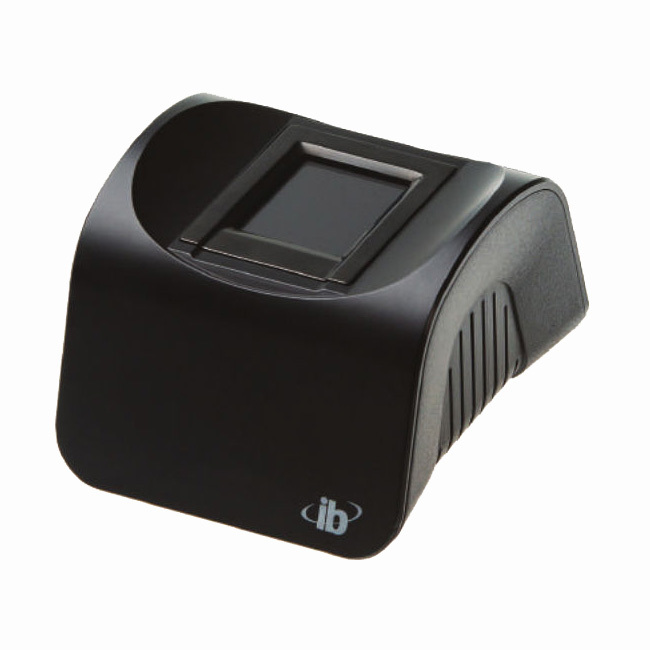 Integrated Biometrics’ Columbo is a single fingerprint reader designed for desktop applications. 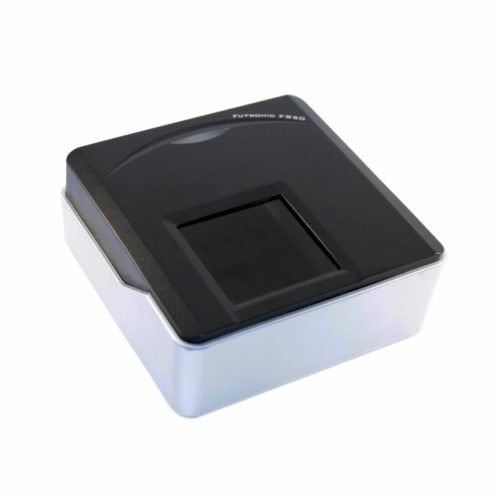 It is certified as PIV / FIPS 201 and FBI Appendix F FAP 30 compliant fingerprint scanner. 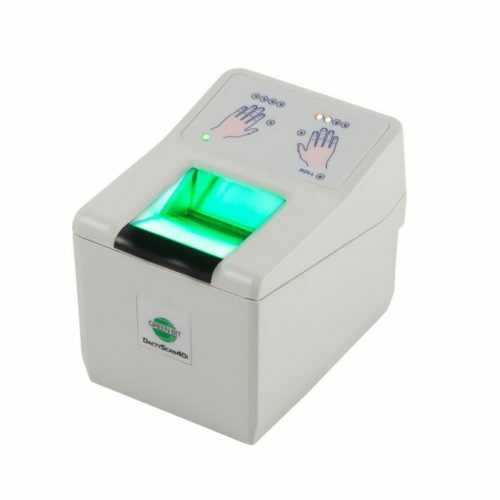 The scanner is based on proprietary LES (Light Emitting Sensor) technology, which ensures high-quality fingerprint scanning even when dirty, dry or rough fingers are scanned. 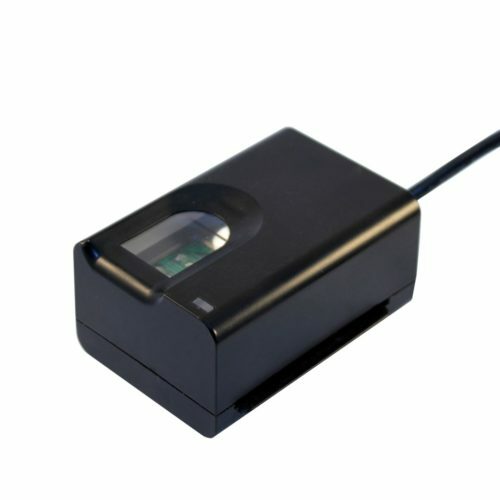 The manufacturer specifies that the device has IP54 Ingress protection, meaning that it is protected from dust and splashing water.